Hear Ye – Hear Ye…commence to gifting. It’s that time of year again folks and the PIG team is here to help. Whether it’s an annual pair of new socks or something fresh and unique, we’ve got some great gift ideas for every golfer. Most golfers would like to own a Trackman or Foresight, but few have a spare 10 or 20 thousand dollars. Thankfully, the Swing Caddie SC200 brings the key functionalities of a launch monitor within reach of the average golfer. Using the link below, you can get one for only $289. The problem with Seamus is that once you gift one piece of their gear to your favorite golfer, they’re going to want more. From the tartan head covers that made them famous to handmade golf bags to hand forged ball markers, everything in their line oozes quality and cool. If you buy a golfer something from Seamus, you truly can’t go wrong. 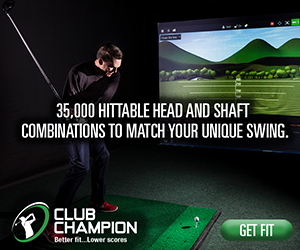 A world-class club fitting is the one gift that fits every golfer. Just as you wouldn’t expect a suit off the rack to fit perfectly, a driver off the rack won’t fit their swing. 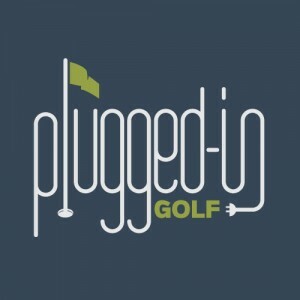 Help connect them with one of the best fitters in the business to make sure they get every yard out of the drives. Getting your hands on a SWAG Golf headcover may be as tough as spotting Santa, but if you can pull it off, your favorite golfer is guaranteed to love it. This newcomer has raised the bar for putters and accessories both in style and construction. If you need to put a new flat stick under the tree, make it this one. You can’t buy someone a better game, but you can give them the tools to improve. No instructor I’ve encountered has helped me as much as Rick Silva. He has a world-class knowledge of the golf swing and can help anyone – regardless of skill or physical ability – to play better golf. If your favorite golfer is the do-it-yourself type, give them The Strike Plan by Adam Young. 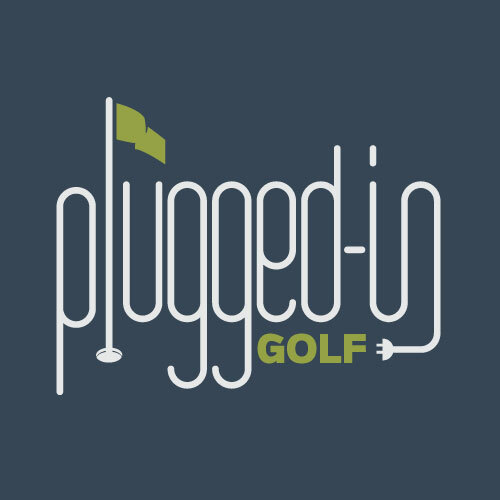 It’s a series of videos by one of the best young instructors, and it’s packed with concepts that will help them improve their practice and their game. Golf is a game meant to enjoyed on foot, but carrying a full golf bag can be a lot of work. Help your favorite golfer preserve some energy (and get some exercise) with one of these great push carts. Bushnell is the #1 choice on the PGA Tour because of the speed and accuracy of their rangefinders. Spoil your favorite golfer with one of their models: the basic Tour V4, the slope-enabled Pro X2, or the new Hybrid which merges a rangefinder with a GPS. If your favorite golfer wants high performance materials but prefers style that doesn’t scream, “I’M A GOLFER,” get her some Kinona. Once she tries these functional pieces, you’ll find her wearing them on and off the course. PING isn’t known as an apparel company, but their clothes are every bit the equal of their clubs when it comes to quality. Whether you’re looking for perfectly cut polos or outerwear options, you’ll find it here. Is your favorite golfer a fitness nut? If so, they will love the Sanddune Stepper. This versatile device has become the secret weapon of professional athletes from the PGA Tour to the NFL, and it’s small enough to be used at home. Sip your favorite beverage post round in a hand-painted, high quality, golf inspired glass. Available in a variety of styles for beer, wine, and whiskey. You can even choose your favorite flag color. Your golfer may not have the game to win The Open, but he can look like a champion with apparel from Under Armour. Behind the clean, modern looks, UA pieces are made for high performance. Great for this time of year, versatile tops like the UA Storm series SweaterFleece and Daytona 1/2 zip offer both warmth and water resistance. The Showdown pant pairs perfectly with a Microthread Calibrate polo. And don’t forget the new Braided Belt 2.0 to complete the look. Shop Under Armour Apparel HERE. When you need a little time away from the family this holiday season, don’t let the cold deter you. These Interface-1 Landon Mitts and Lennon Knit Hat from Galvin Green are not only designed for warmth, they’re lightweight and windproof. Game on. Golfballs.com offers a huge selection of personalized gift options including balls, tees and accessories – also available in boxed sets. Even popular photo balls enjoy free customization this holiday season. Check out their amazing deals on popular brands. If you’re favorite golfer lives in a place with real winter, give them a way to work on their game year round. The putting mats from Wellputt are marked up for a variety of games and drills to keep things fresh long into January and February.